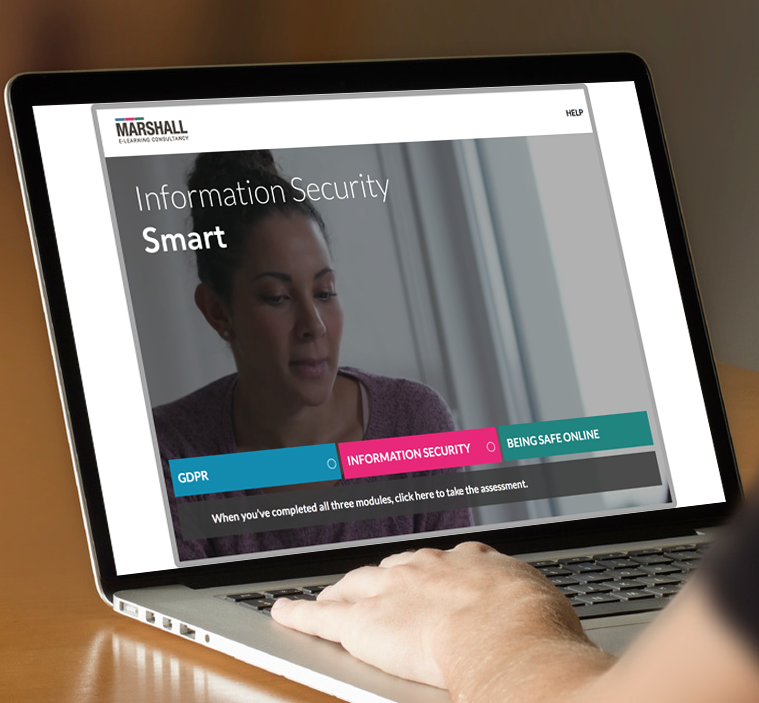 An introduction to 3 key topics Our Information Security Smart course includes 3 modules on GDPR, Information Security & Being Safe Online. 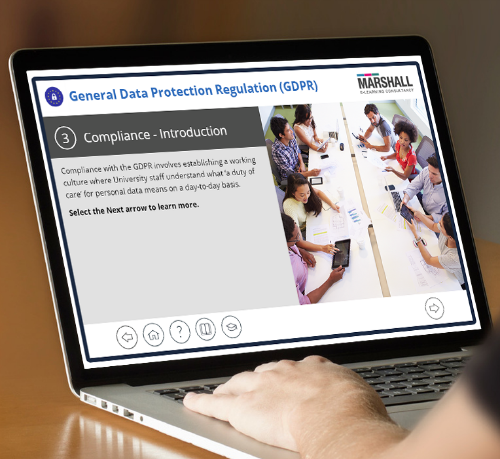 Get GDPR compliant Data has become increasingly valuable (and varied) to most organisations over the last 20 years, and the new EU-wide legislation known as General Data Protection Regulation or GDPR has risen to meet the new standards required for data protection in the 21st century. 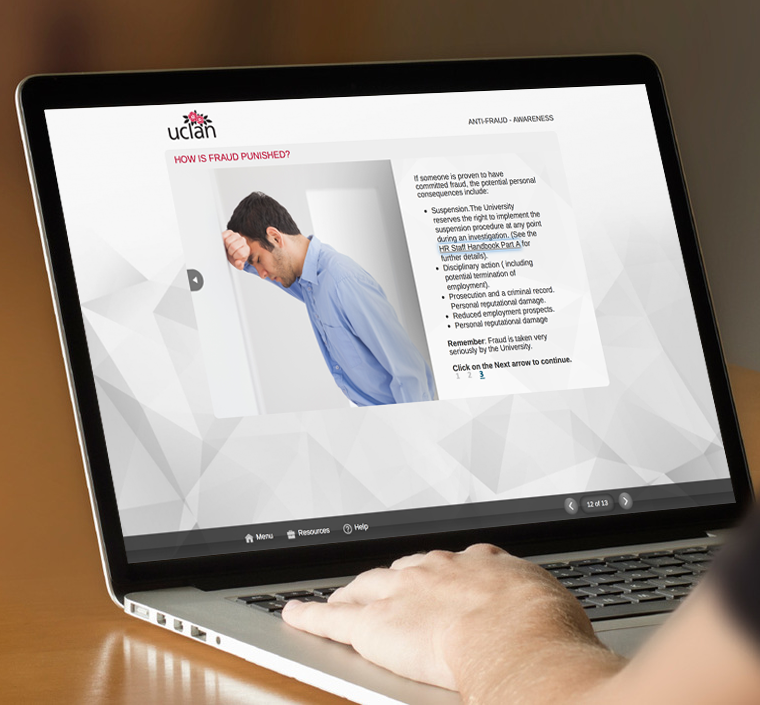 Raising awareness of fraudulent activity in HE Our anti-fraud course awareness, developed for the higher education sector. Comply with current financial reg training requirements Are you certain that your organisation is compliant with current financial regulations? 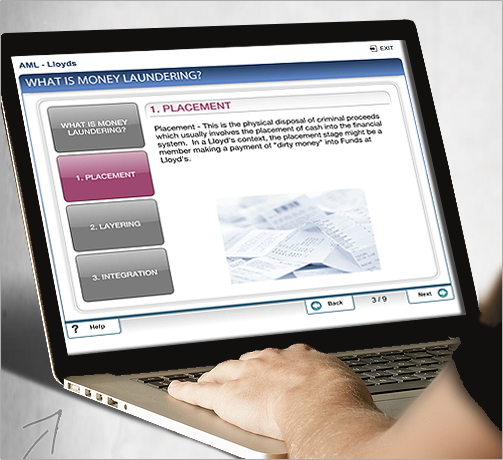 Developed with Lloyds of London, this financial e-learning course is designed to improve learners’ understanding and awareness of money laundering, and the risks of committing an offence. 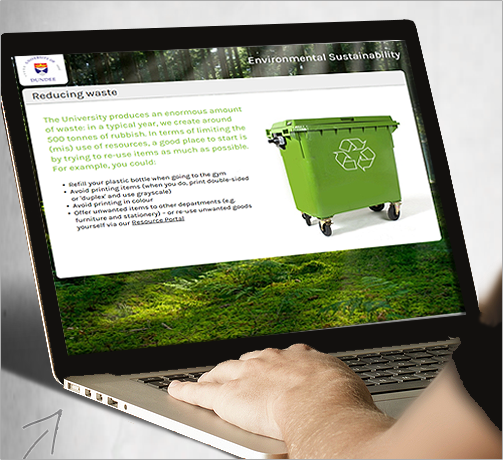 Up your organisation’s eco-game! Nowadays organisations are taking sustainability issues very seriously. 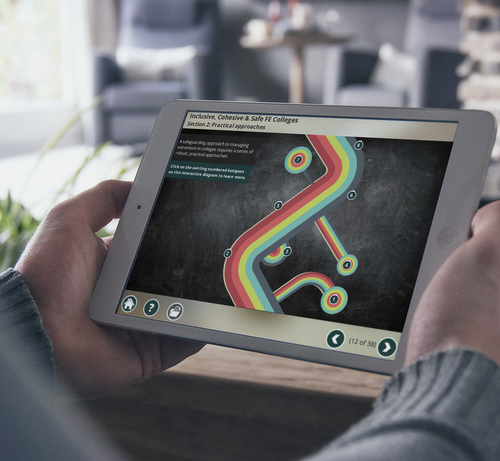 Our environmental awareness e-learning course will help to raise understanding of eco-issues across your workforce and improve performance in key areas. 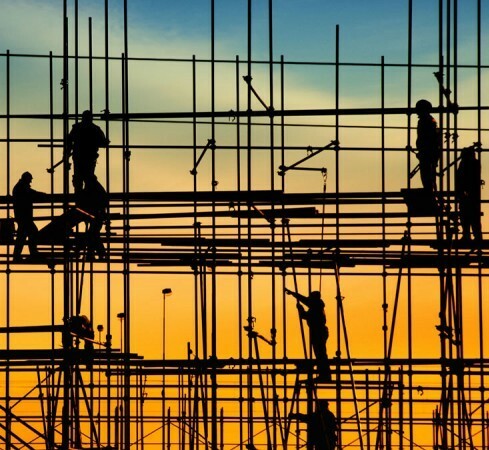 Enhancing awareness & understanding of modern slavery and human trafficking This Modern Slavery Act course was designed in partnership with Liverpool John Moores University.